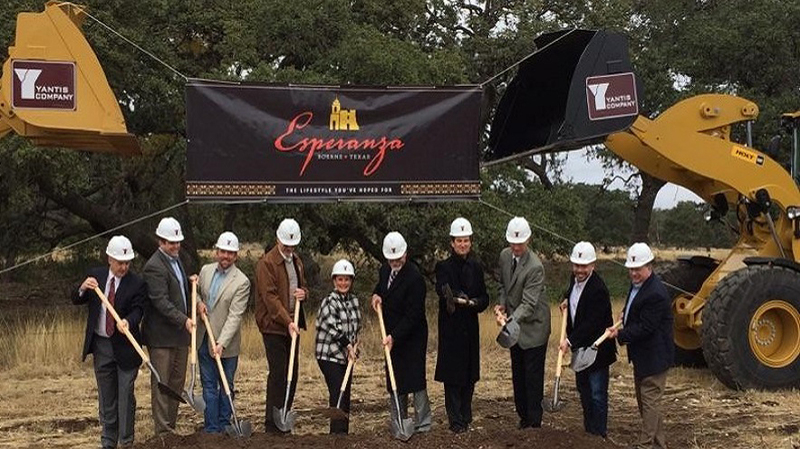 Yantis was selected in late 2014 as the general contractor for the long waited Esperanza community located in Boerne off Highway 46. 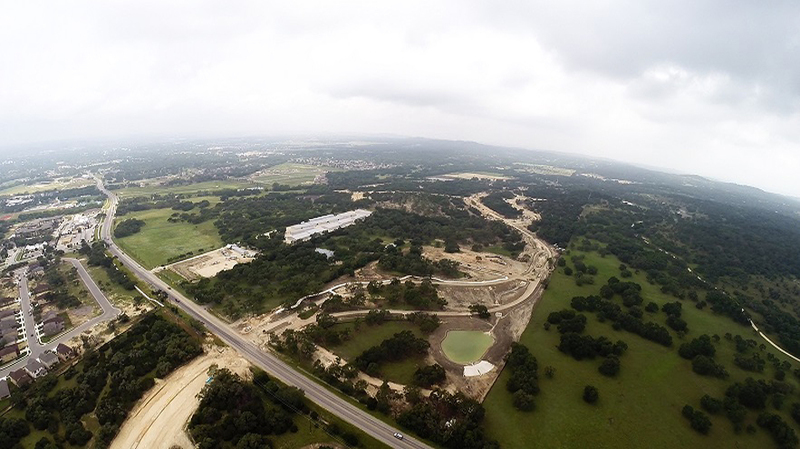 Yantis was tasked with the construction of a lengthy spine road, 4 residential pods, and a model park. 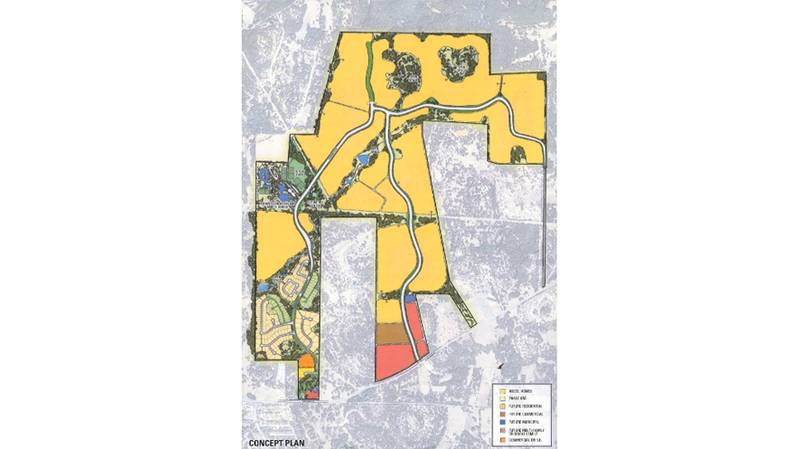 As part of the infrastructure, Yantis constructed 4 retention ponds, a lift station, and thousands of feet of sewer and water. 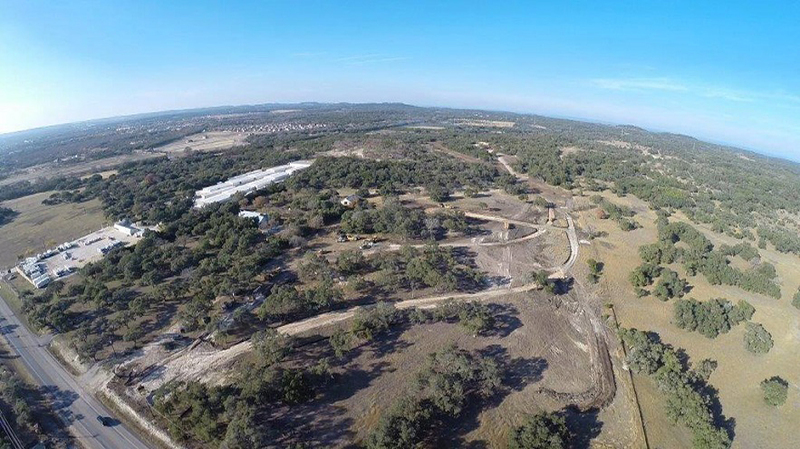 The project also included over 150,000 cy of earthmoving, rock trenching for the utilities, over 6,000 lf of storm drain pipe, 1,200 cy of cast in place concrete, and 4800 tons of asphalt placement. 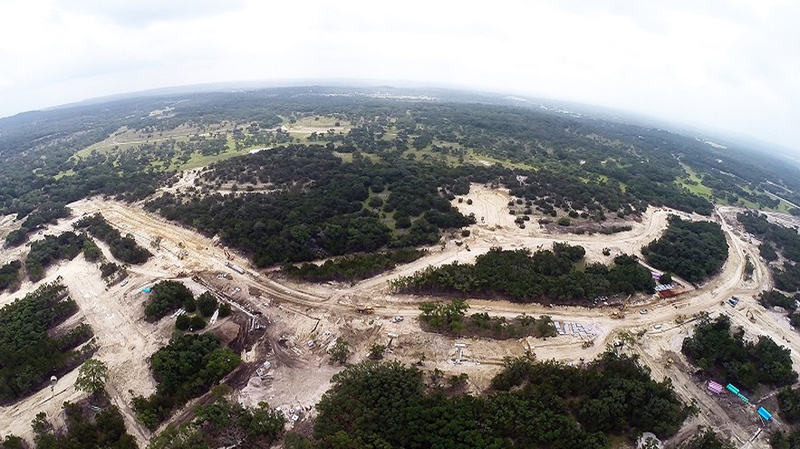 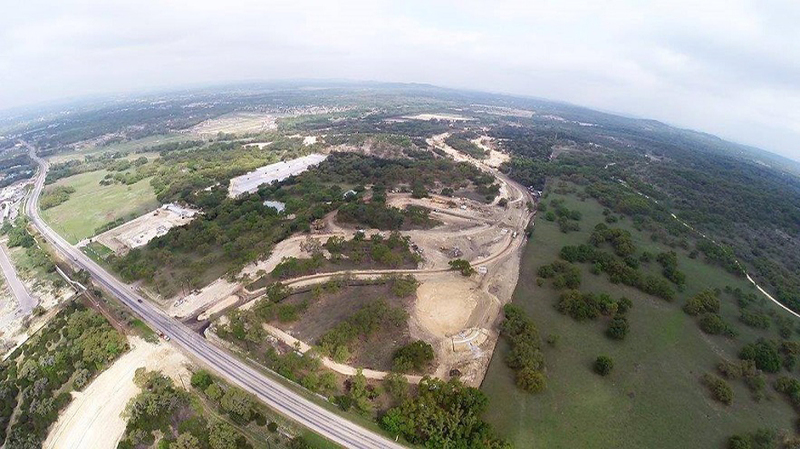 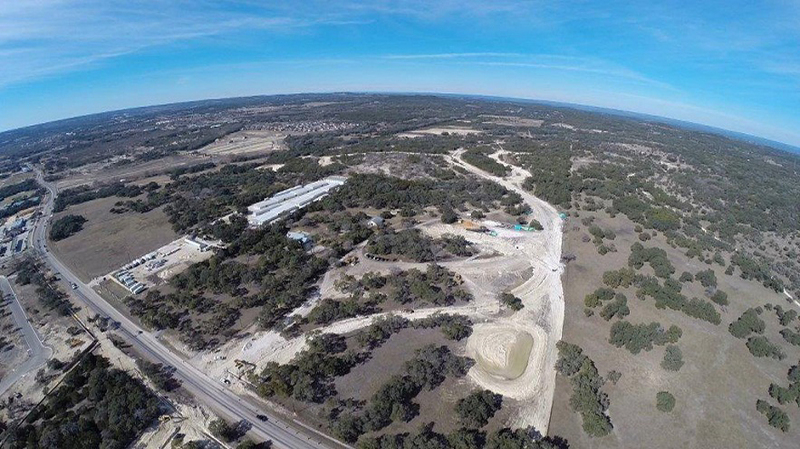 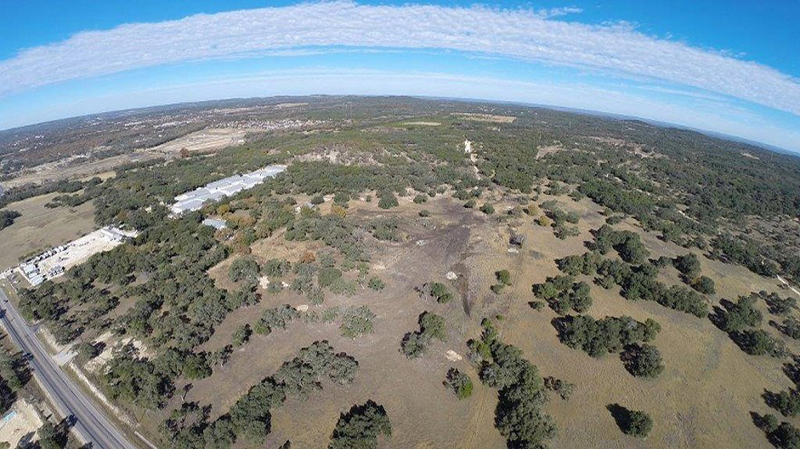 This long term project at completion will consist of nearly 2,500 homes and will have two Boerne ISD schools onsite.